The Principality of Monaco is characterised by contrasting beauty: from the breathtaking beaches to impressive skyline, the exquisite cuisine and the unique architecture. As a company that specialises in selling Monaco real estate, we appreciate the significance of replicating this environmental beauty in the interiors of residential homes. We are frequently asked by our clients to recommend interior designers for their homes, and of course they are always looking for the best of the best. We’ve compiled this list of recommended interior designers for discerning property buyers; take the design inspiration that your luxury property in Monaco deserves. 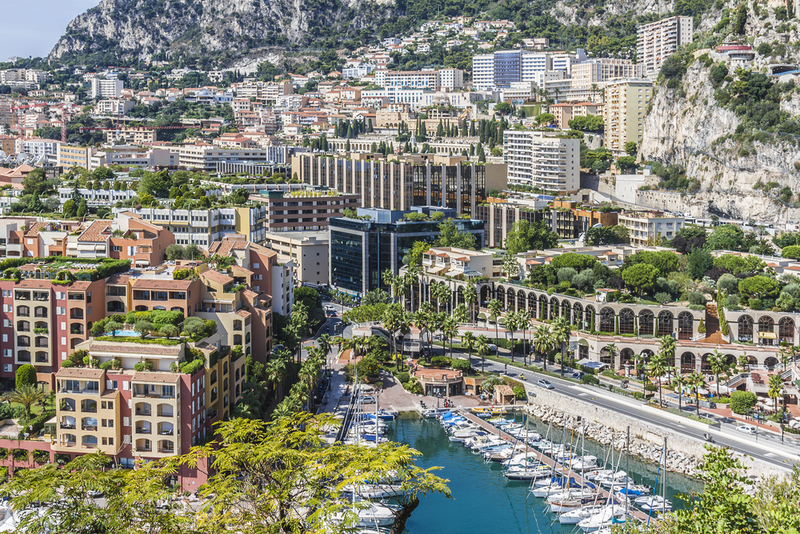 Make your property as awe-inspiring as the rest of Monaco. During the past few weeks, the French Alps have provided some of winter’s best skiing with several resorts recording between 40cm to 100cm of snowfall. 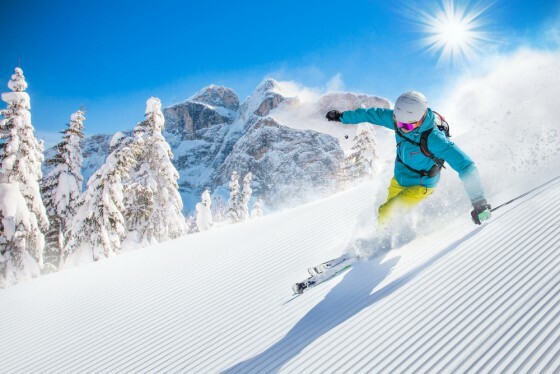 These conditions continue further south and the snow at resorts within reach of Monaco still offer fine skiing for those looking for a Spring getaway from the Mediterranean. Read on to ensure you’re fully informed when choosing where you should be skiing.